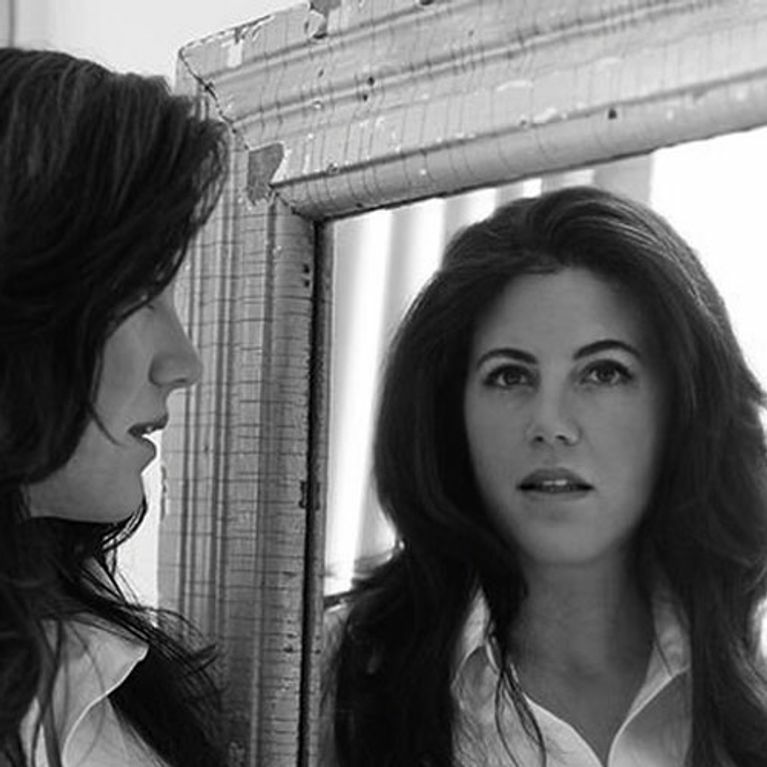 Despite her impressive pedigree - her father is an oncologist and her mother is an author - Monica Lewinsky has not been allowed to do anything of note for over a decade. Why? Because of a regrettable decision she made at 22-years-old. ​​After her infamous affair with Bill Clinton was discovered in the late 90s, she was burned with a scarlet letter by the relentless and unforgiving media. She did interviews, peddled diet plans for Jenny Craig, and designed a confusing handbag line before retreating to London to get away from the media machine and earn a Master's degree in Psychology from the London School of Economics. 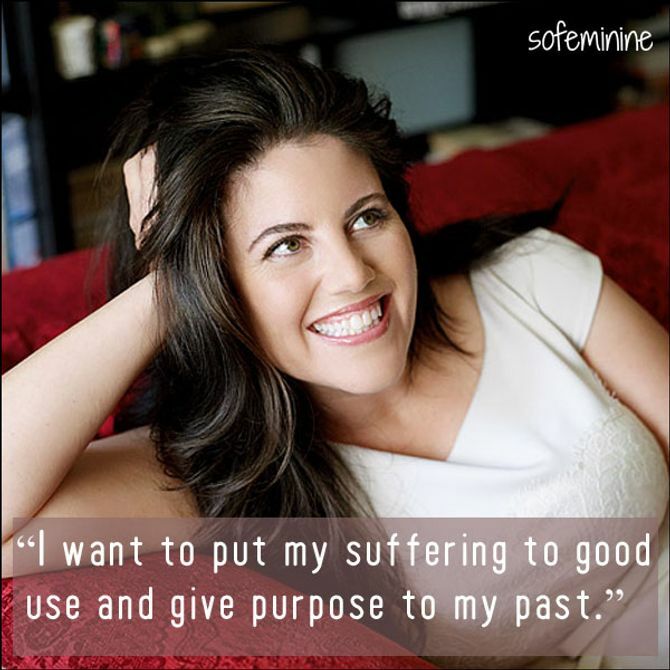 Read our favourite pearls of wisdom from Monica Lewinsky on the insidious consequences of online humilation.